I love letterpressed business cards. While they tend to cost a bit more, they definitely make an impression! 🙂 I really enjoyed the techniques behind a few of these. 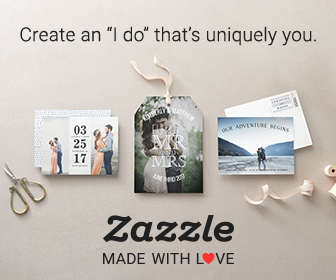 While these cards from Tangible Worldwide are letterpressed, the back of these eco-friendly cards have the card holder’s information rubber-stamped on. 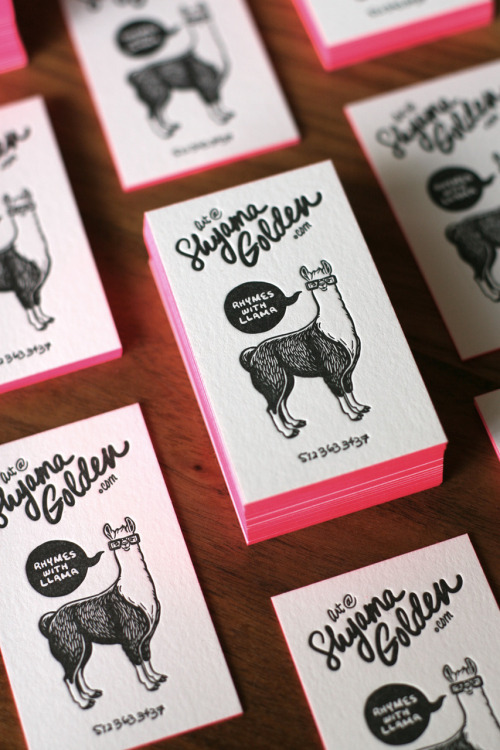 Letterpressed llamas. An alliteration you have to love! We also approve of the bright red edge printing on these cards from Shynanigans. Overprint awesomeness spotted on Pinterest. Simple and lovely found on Designspiration. Share with us your favorites!